4DX is finally launched in Makati as Ayala Cinemas its third location following Bonifacio High Street and U.P. 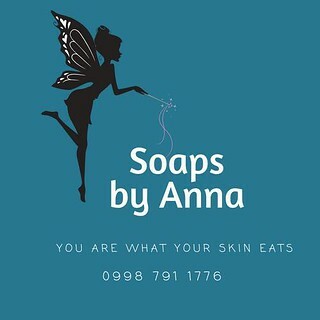 Town Center at Greenbelt 3. Greenbelt 3 Cinema 5 is now equipped with 144 magical motion seats and an auditorium filled with environmental effects that will fully immerse you in each scene and let you experience being in the movie. The precise choreography of motion system and environmental effects will thrill you. 4DX motion chairs heave up and down, roll side-to-side, and pitch forward and backward to allow you to physically participate in the action on-screen. These motions will be harmonized well with featured effects such as bottom and back shaker, water, fog, scents, wind, lightning, face air, bubbles, leg tickler. The 4DXTM is in partnership with CJ 4DPlex, the world’s first 4D cinema company for feature films. 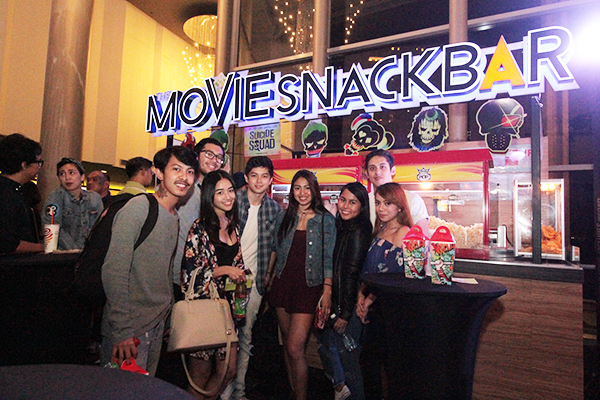 Movie watching experience is placed on whole new level with Greenbelt 3 Cinema 4 as moviegoers will be treated to movie entertainment in luxury and full comfort. It currently houses 92 fully-motorized leather recliner seats. For that unparalleled convenience, recliner seats are also equipped with USB port for gadget-charging needs and foldable tables for snacks. 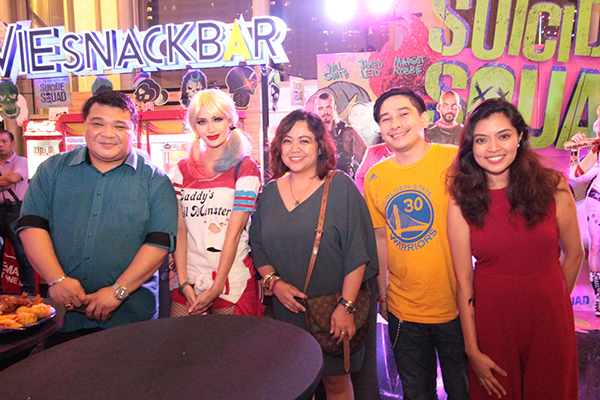 The recent launch featured the worldwide blockbuster hit “Suicide Squad” from Warner Bros., graced by local celebrities and prominent personalities including Nadine Lustre, Arci Munoz who came in as Harley Quinn, Paul Salas, Ella Cruz, Francis Libiran and Makati City Vice-Mayor Monique Lagdameo. Also present in the event are Ayala Malls Cinemas General Manager Amir Precilla, Greenbelt General Manager Mina Domingo, Ayala Malls Group Head Rowena Tomeldan, Ayala Malls Cinemas Deputy General Manager Rolando Duenas, Ayala Malls Cinemas Marketing Manager Rhia Arda, Ayala Malls Cinems Marketing Supervisor Gail Santos, Ayala Malls Cinemas Booking and Promotions Manager James Bartolome and Warner Bros. General Manager Francis Soliven.